Bringing years of battles to a close, in March, a California court approved new guidelines regarding formaldehyde emissions in composite wood. 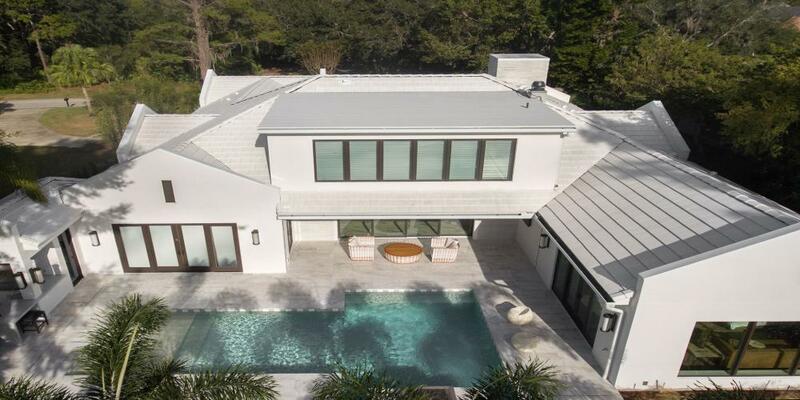 The requirements were part of an agreement between the Environmental Protection Agency, the Sierra Club, and industry trade associations (including the National Association of Home Builders). 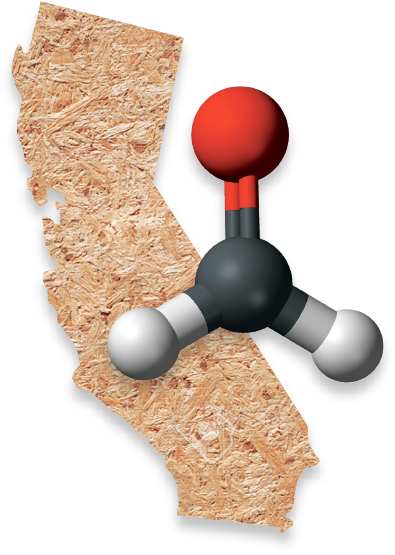 The U.S. District Court for the Northern District of California set three requirements: composite wood product manufacturers must comply with the rule by June 1, 2018; products manufactured between December 2017 and June 2018 can be sold; and products that comply with California’s formaldehyde rule will be considered compliant with the EPA’s rule until March 2019. The Formaldehyde Emission Standards for Composite Wood Products final rule was issued in 2016 to establish formaldehyde emission standards as well as product testing and tracking requirements for composite wood products, following a fallout with formaldehyde-filled products sold by Lumber Liquidators (ultimately costing the company $36 million in class action lawsuits). The rule set an original compliance date of December 2017, which was later pushed back to December 2018 due to the transition between presidential administrations. 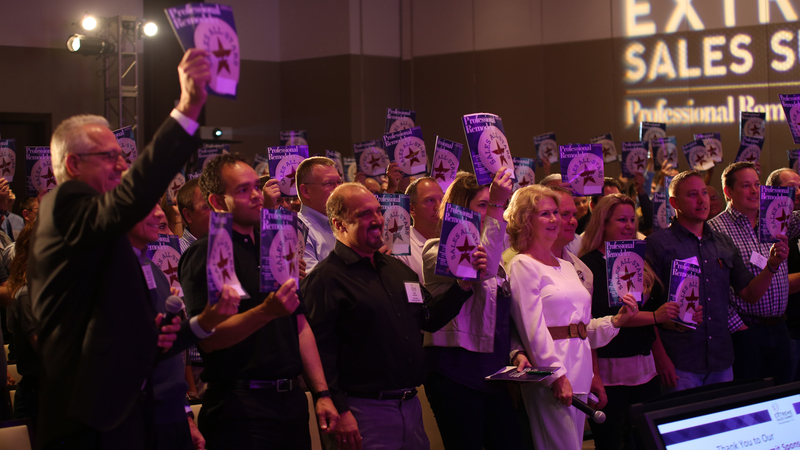 The Sierra Club filed a lawsuit arguing that the extension was too long, while industry trade associations countered that shortening the extension would make it difficult for remodelers to provide accurate production schedules or meet agreed-upon deadlines and pricing contracts. Though remodelers and builders are not forced to comply with the rule (as they don’t manufacture the products used at jobsites), their suppliers are, and an earlier compliance date has the potential to disrupt the supply chain and increase prices. The June compliance date allows the opposing sides meet in the middle. And while the potential for supply chain disruption still exists, having a buffer of even a few months allows the industry time to prepare.